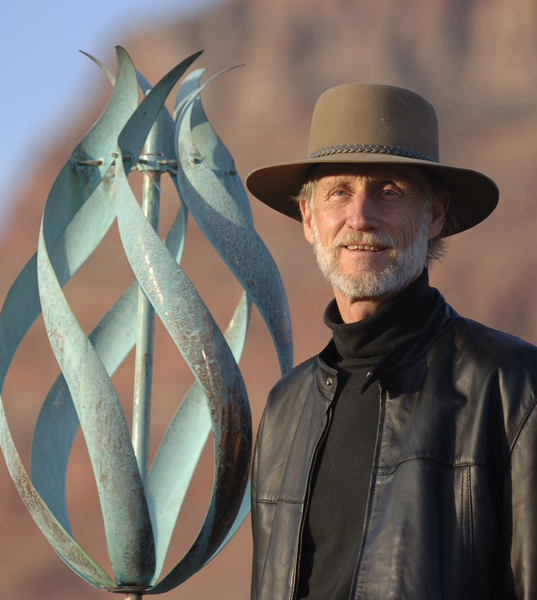 Obtaining an art degree from the University of Utah, Lyman Whitaker has worked in the medium of metal since the 1960s. 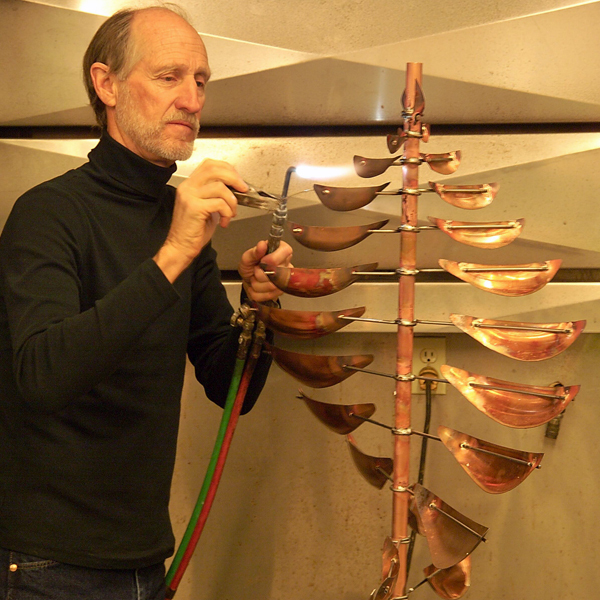 His artwork merges his peaceful personal energy with his mechanical design and serene aesthetic. 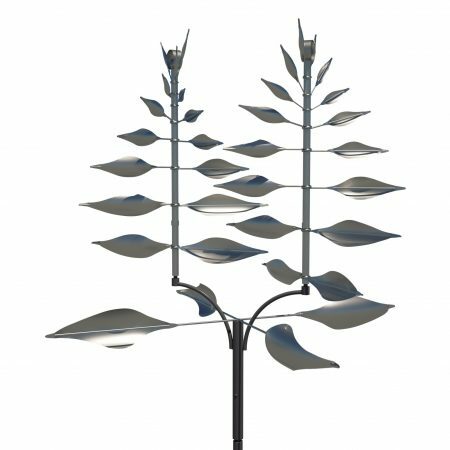 Since the beginning of Lyman Whitaker’s kinetic art, Worthington Gallery has been the source for Lyman’s magical and enduring wind sculptures. 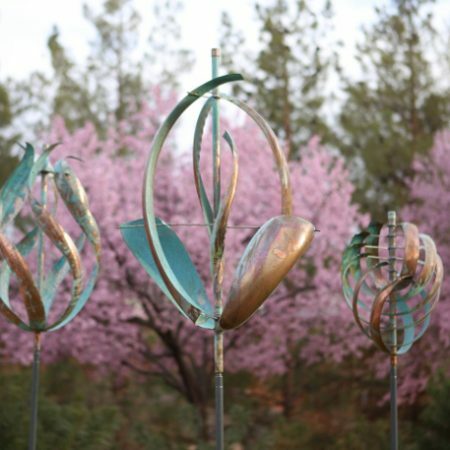 Worthington Gallery was the first gallery to represent Whitaker’s wind sculptures, and now from his Southern Utah studio he creates a line of copper wind sculptures for which he is internationally known. All shipping rates are quoted based on sculpture size and delivery area. Worthington Gallery will call to confirm all shipping rates prior to processing internet orders.